Born in Yorkshire, Jamie Smith began to play the Cornet at the age of eight with the Sellers Youth Band. After moving up the cornet ranks, he was appointed Principal Cornet of HAMMOND'S Saltaire Band at fifteen. Jamie has performed worldwide as a soloist and as a ensemble member in places as diverse as Ireland, Switzerland, Belgium, Lithuania, Germany and Australia, whilst also travelling twice to Japan for a solo performances in 2015 and 2016.
the Best Soloist Award at Brass in Concert. 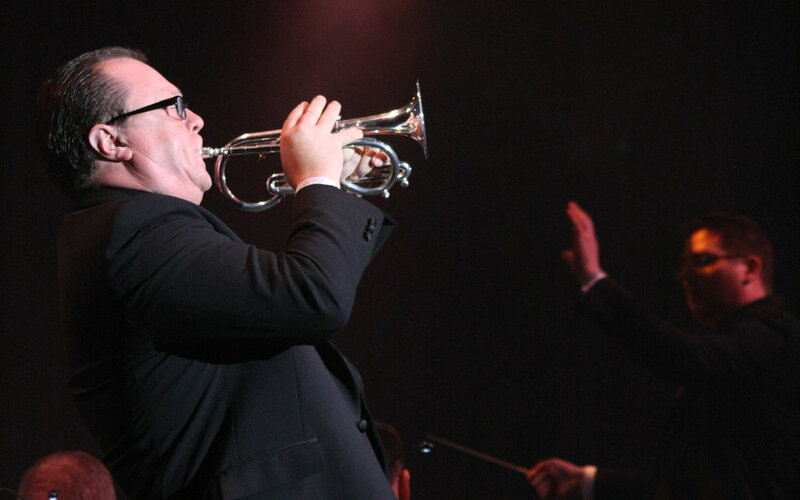 Andy hails from a Salvation Army musical background and is a fourth generation brass musician. He has performed consistently at the top level of banding and has enjoyed many successes over the last ten years, occupying the Principal Cornet seat of Flowers Band and as Soloist. Andy is now enjoying a more supporting role as part of the Front Row. When he’s not tooting, he’s enjoying family life. after spending sixteen years as a plumbing and heating engineer, Kelvin recently joined the army as a musician. Upon completion of his training, KELVIN has been appointed to The Royal Artillery Band based at tidworth. Kelvin joined the band at towards the end of 2017 and has enjoyed many performances on the concert and the contest stage, as well as being a regular feature on Principal Cornet. Sean began playing the Cornet at the age of 7 for his local Church band. At the age of 11 he joined the Enderby youth band where he progressed onto principal cornet. He then moved onto the senior band where he again progressed through the ranks to principal cornet. Sean studied at the Birmingham Conservatoire under the tuition of Ian Porthouse and Richard Marshall. Whilst at college he joined Flowers on solo cornet and has enjoyed great success with the band ever since. Sheila has been a member of Flowers band since June 2018. She decided to give top fight banding a second go having not played at the highest level since her university days whilst studying in huddersfield. 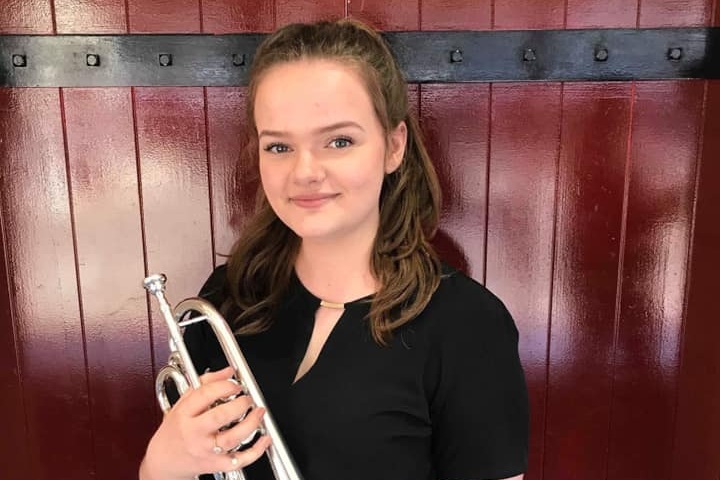 She booked some cornet lessons with her old friend Kirsty Walker (Abbotts). two diplomas later, she found herself sitting AMONGST some of the finest players in the country. Sheila continues to aim higher and is working hard towards a final diploma under the tutelage of Chris Turner. She divides her days between being a classroom music teacher and running her own private tuition studio. Sheila Allen, on Second Cornet. Derek joined Flowers in 1999. Having performed at the very highest level for over two decades with Flowers, Derek still enjoys being inspired by the sound of Flowers Band and has served a lot of time on the committee and serving as band sergeant.